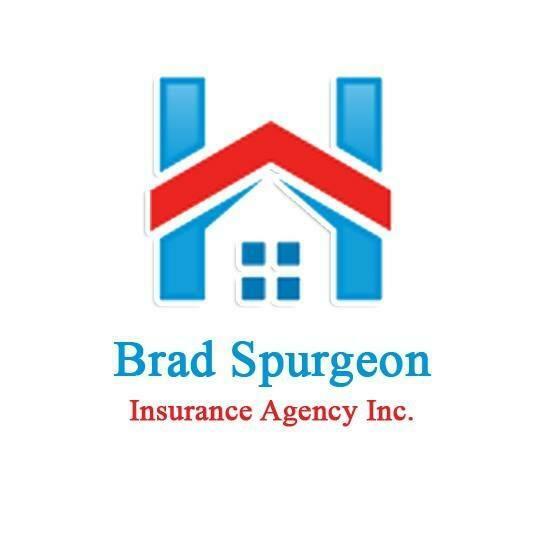 Group Health & Employers Ins, Insurance - Agencies & Brokerages, listed under "Insurance - Agencies & Brokerages" category, is located at Lubbock TX, 79423 and can be reached by 8068635250 phone number. Group Health & Employers Ins has currently 0 reviews. 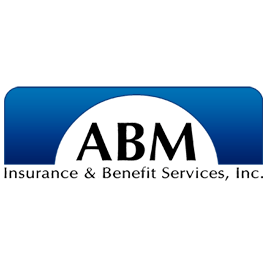 Browse all Insurance - Agencies & Brokerages in Lubbock TX. Discover census data for Lubbock, TX.